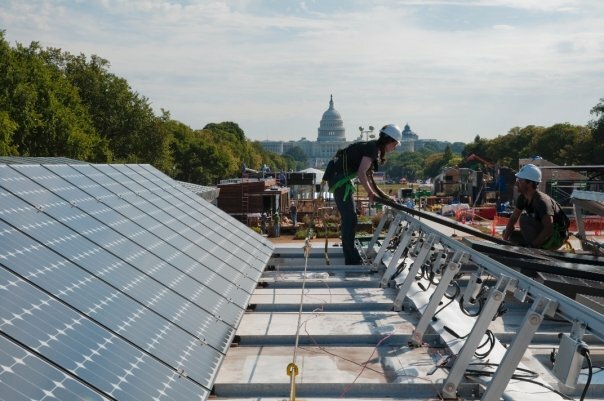 As I’m writing this, the 2009 Solar Decathlon in Washington, DC is nearing its completion. 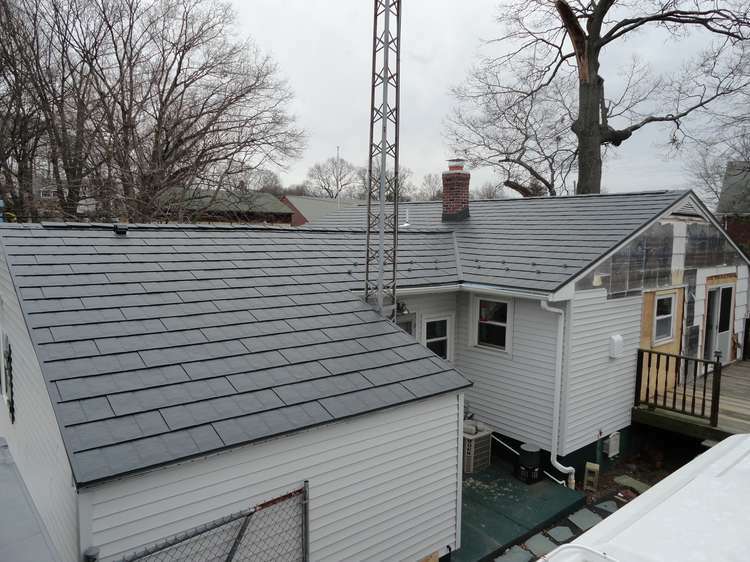 Twenty teams from around the globe are competing to build the best Solar Home, judged in ten different categories, including: architecture, engineering, net metering, living comfort as well as others. 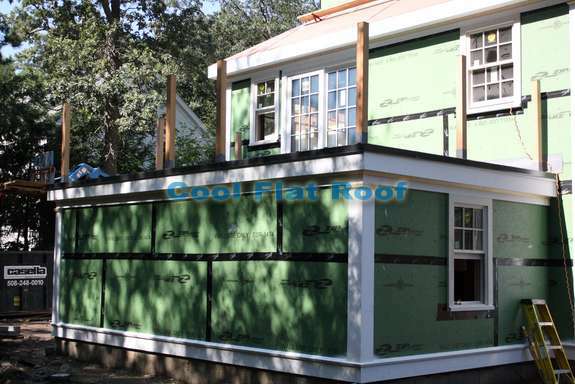 This year, Massachusetts – home to some of the greatest colleges and universities in the world – is represented by Team Boston – the joined efforts of Tufts, Boston Architectural College and a team of volunteers, all with the common goal to create green and sustainable home designs that could be readily available and affordable for actual home buyers and home builders. 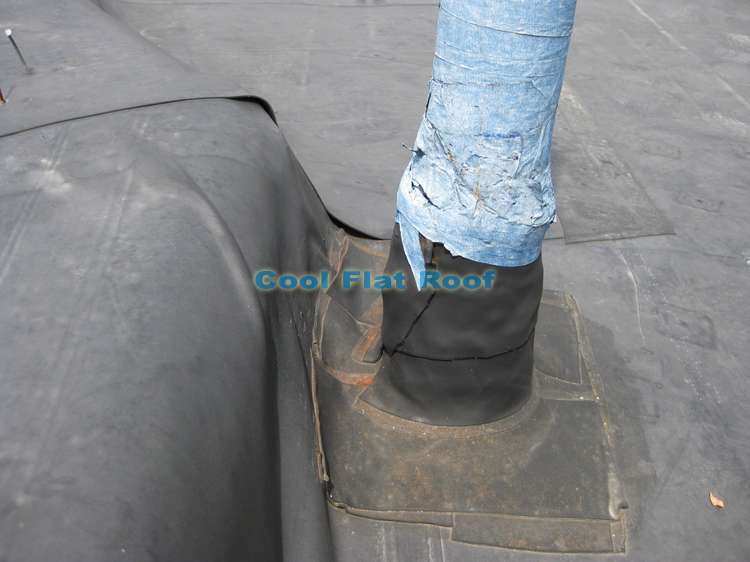 Rubber roofing (EPDM) is not the best system for flat roofs, but in some instances, it just does not work right off the bet, and when it leaks, repairing such a roof is not even an option. 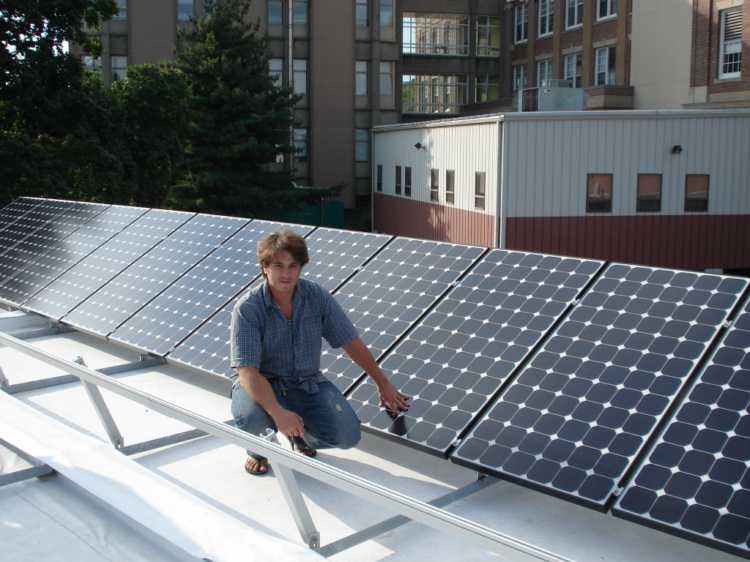 In late July of 2009 we began work on one such roof in Roxbury, MA – a neighborhood of Boston, located 15 minutes from downtown. 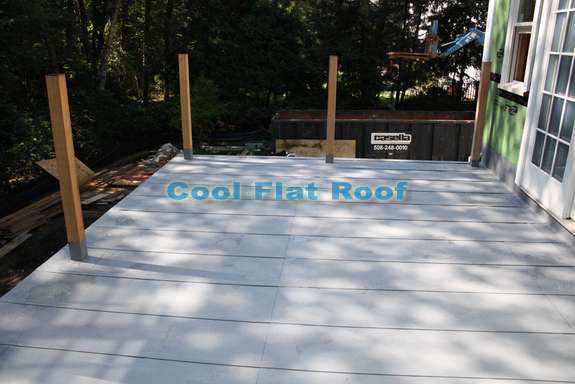 The roof was installed by an unqualified roofing contractor who apperanly never installed a rubber roof before, nor did he care about quality at all, which you can judge for yourself from the photographs of the roof that we’ve provided. 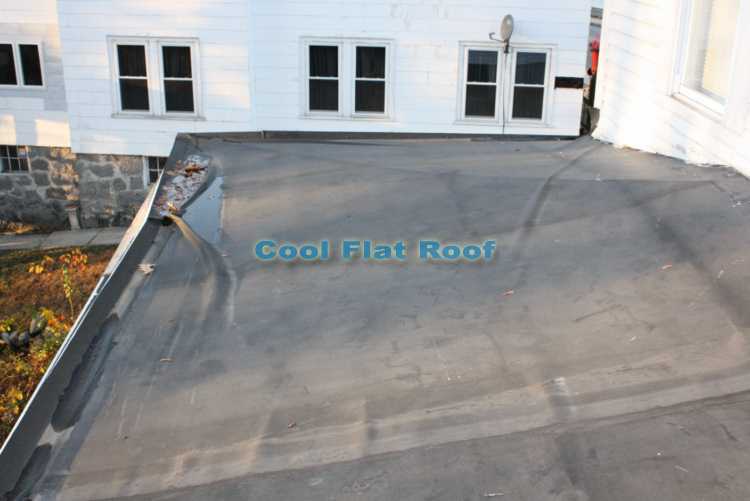 As you will be able to see, this particular roof, though small, required a lot of detail work, which was the defining factor of whether this roof would leak or not. 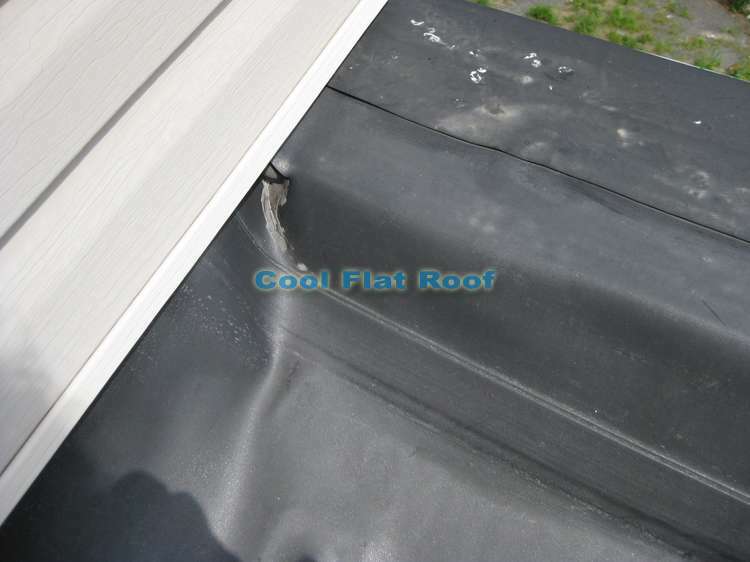 The roofer that installed the EPDM rubber on this roof, completely skipped the flashing part, choosing to instead caulk the corners with rubber lap sealants, and in some cases used the sealant to adhere membrane seams. As a result, most seams – even those that were glued together with rubber glue, partially or completely came apart. 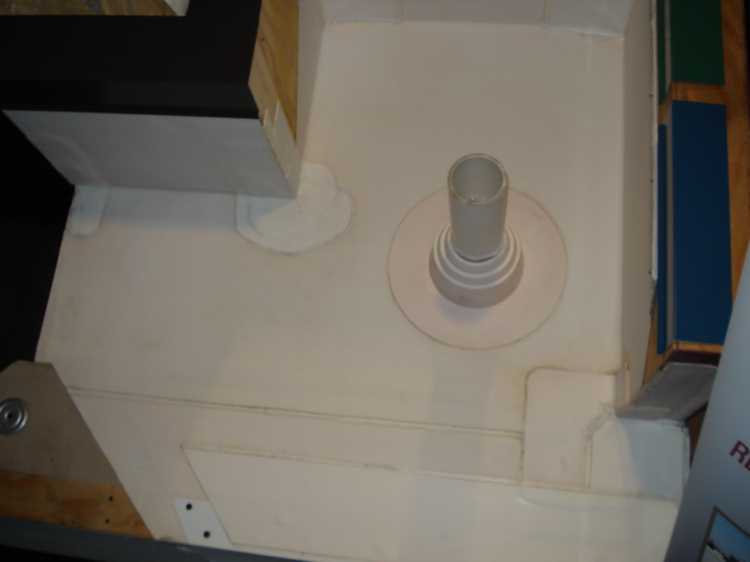 In addition to the careless installation practice used by the contractor, the homeowner, Jim, was very concerned about insulation screws being loose under the roof and in some places penetrating it, creating more leaks. 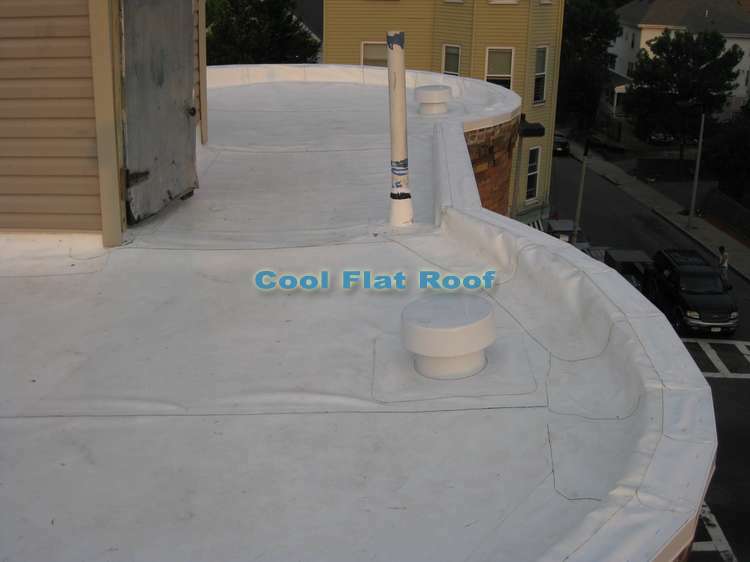 Despite all the corner cutting and improper installation, Jim had one advantage that kept his house more or less watertight, and without major roof leaks. 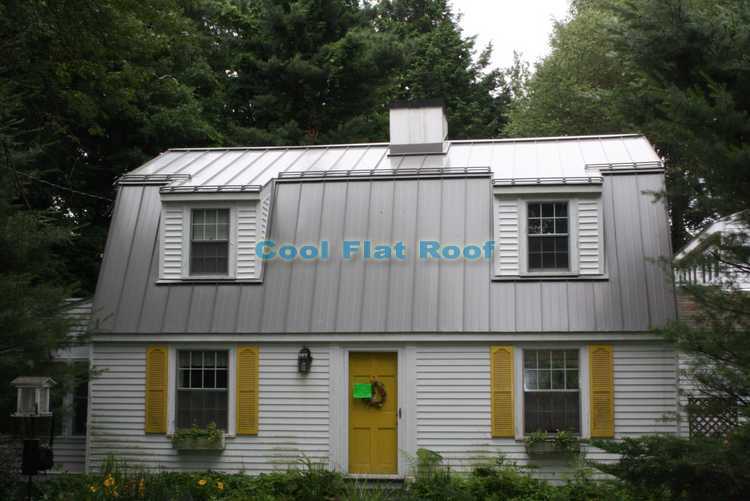 The roof was built with a slight slope, which diverted all the water toward the wall drain, while parapet walls kept the water from spilling over the roof edges.